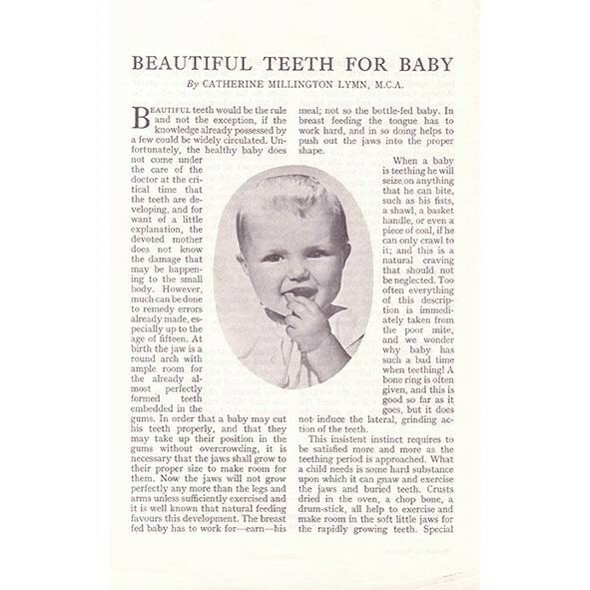 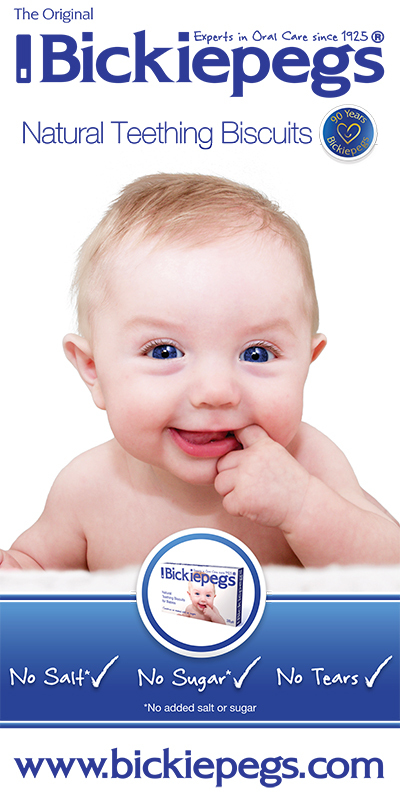 We are naturally proud of our professional links right back to our founder who was a leading Harley Street Paediatric Doctor. 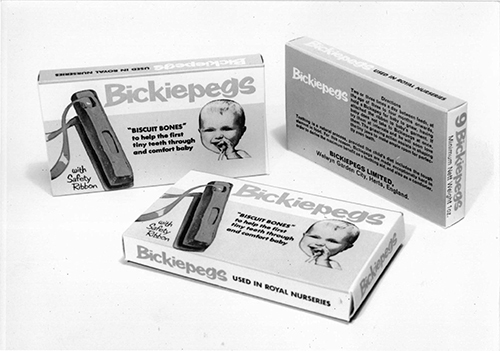 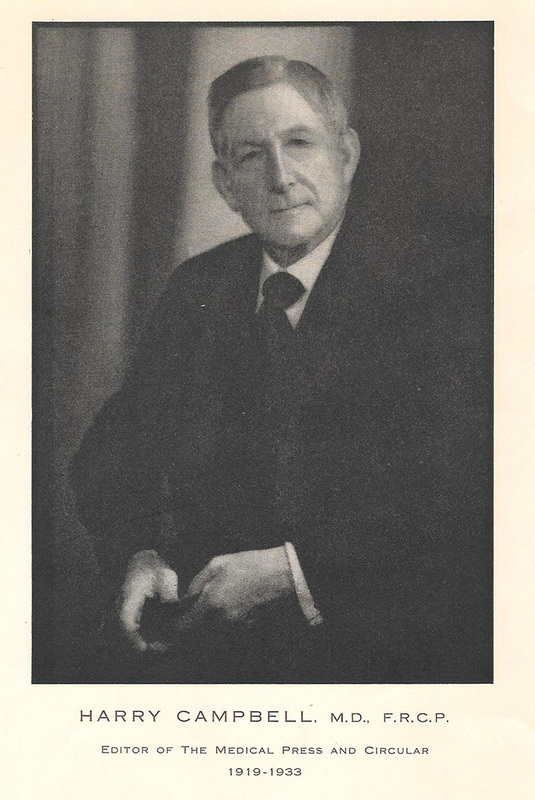 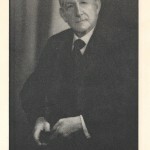 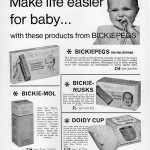 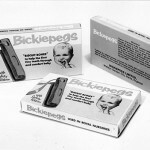 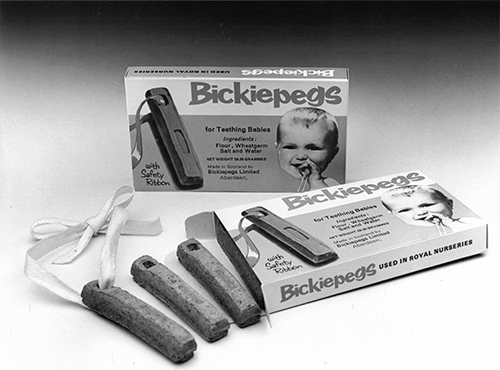 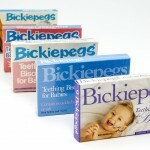 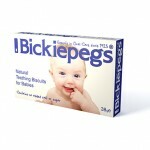 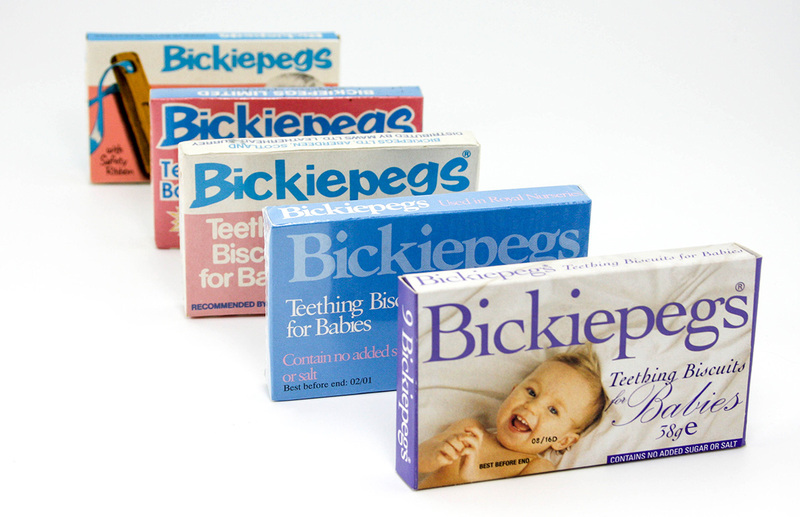 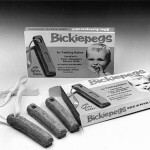 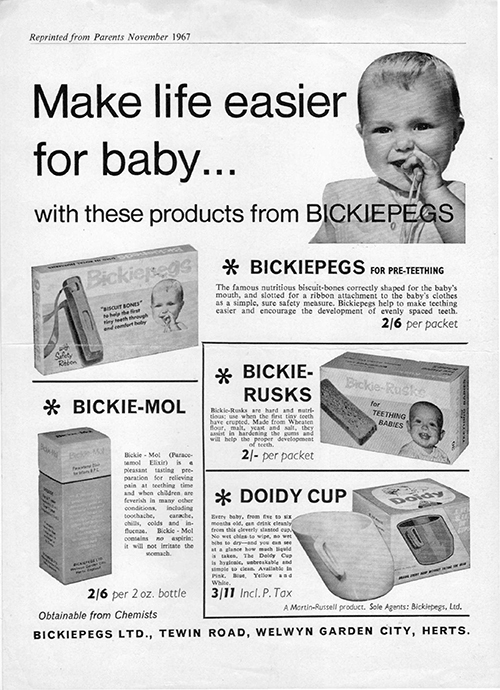 It was through Dr. Harry Campbell’s connection to Bickiepegs that it started in London in 1925. 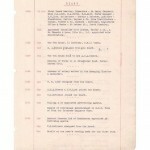 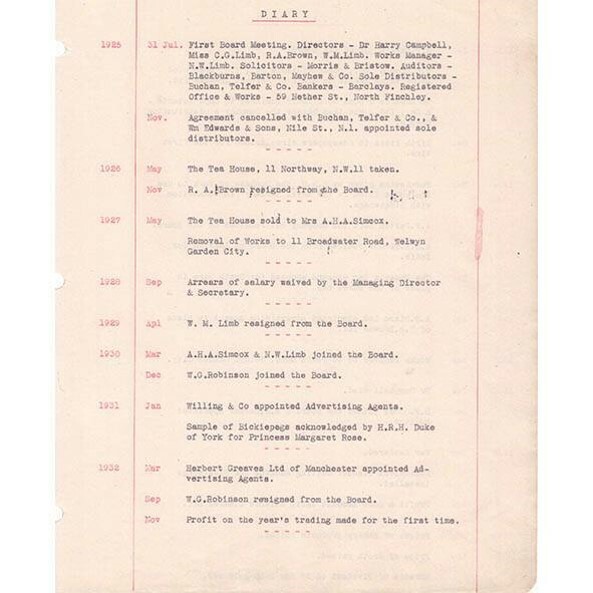 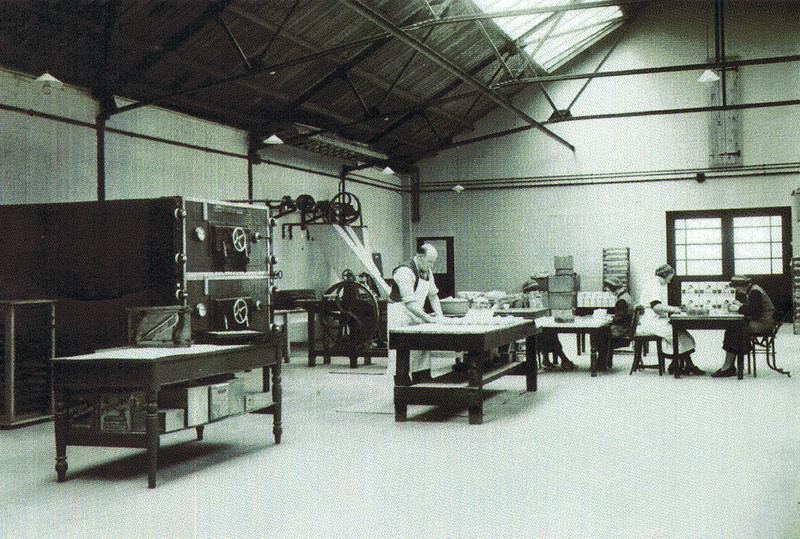 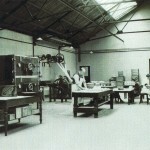 The business moved to Welwyn Garden City in the 1927 where it remained until the 1970s when it relocated to Aberdeenshire where it remains to this day. 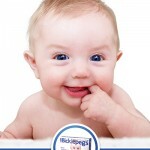 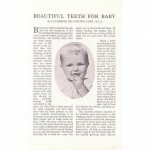 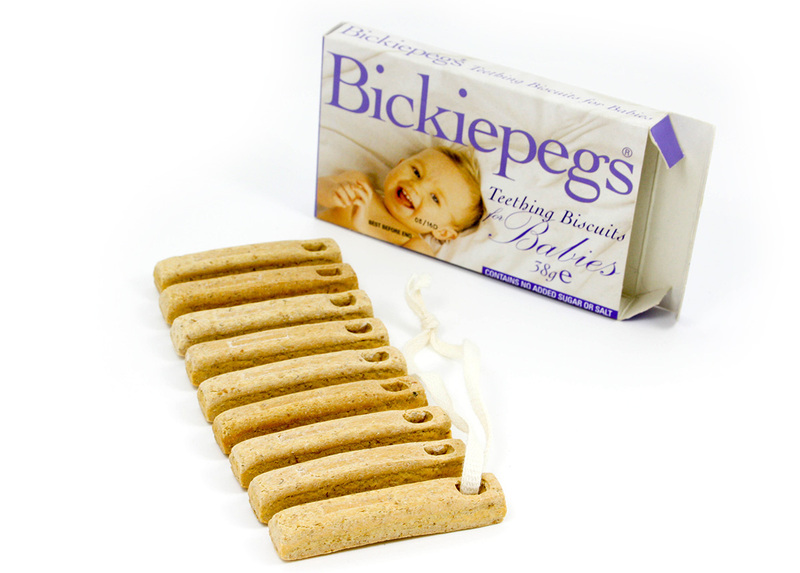 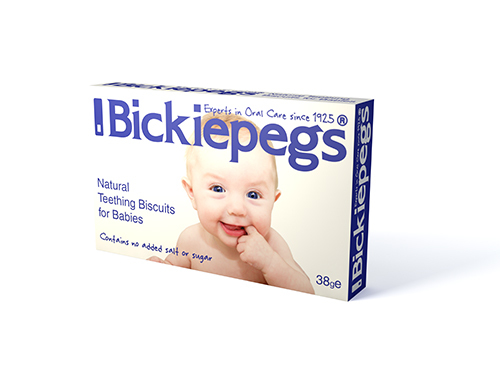 ROYAL CONNECTIONS – we are proud to be able to say Bickiepegs have been used in several Royal Nurseries here and abroad. 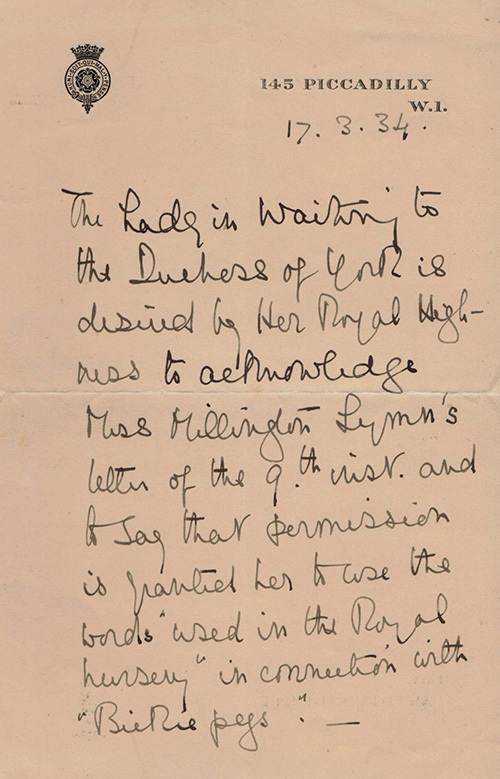 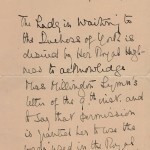 Some of our prized possessions are letters from the Queen Mother’s (then the wife of King George VI and Queen consort of the United Kingdom and the Dominions) Lady In Waiting confirming their success!